At George Square in Prague Castle area is St. George's Basilica, one of the most important Romanesque monuments, founded around 920 by Prince Vratislaus I. 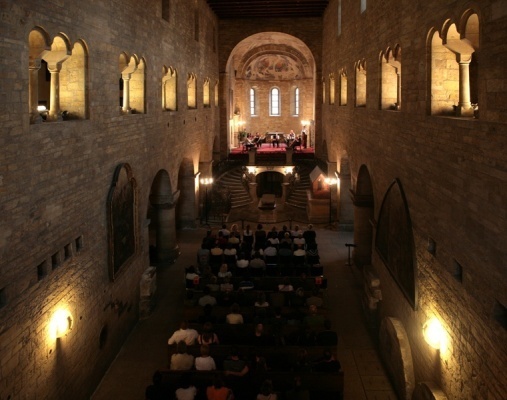 Visit the Romanesque basilica and listen to the tones of classical music of major composers. 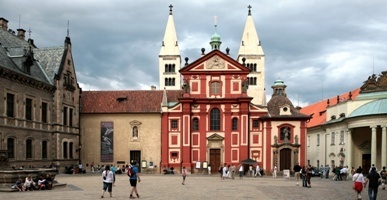 At the concert in the Basilica of St. George at Prague Castle will feature music by Vivaldi, Mozart, Smetana, Dvorak and others.